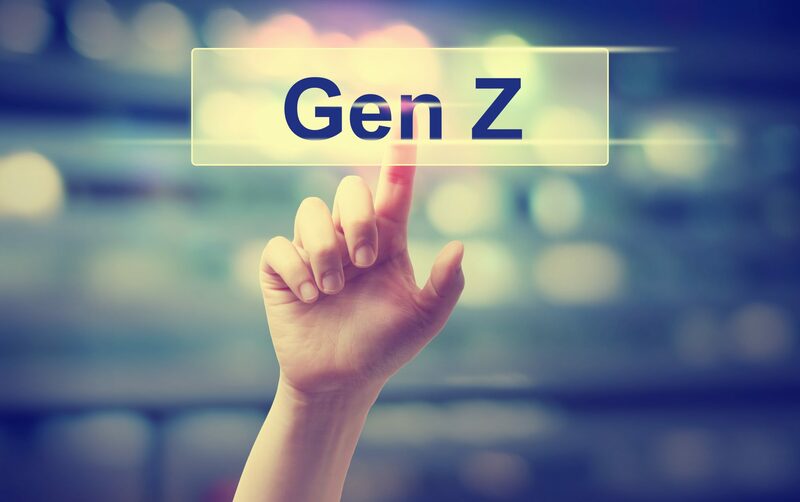 Just when you’ve adapted to millennials in the workplace, now we need to think about the next generation : Gen Z. How do you pick the best and get the most out of them? What makes Gen Z tick? How do they communicate and what are their values? Where do they look for jobs? What do they want from their careers? What brands do they want to work for and why? Gen Z is not going to come to you — you will need to reach out to them. And you need to reach out to them in the way they like it — on the right platforms, with the right tools, with the right messages. Be social, be mobile, be agile. Here’s a great whitepaper to help you prepare.